Oh, I need to explore this! 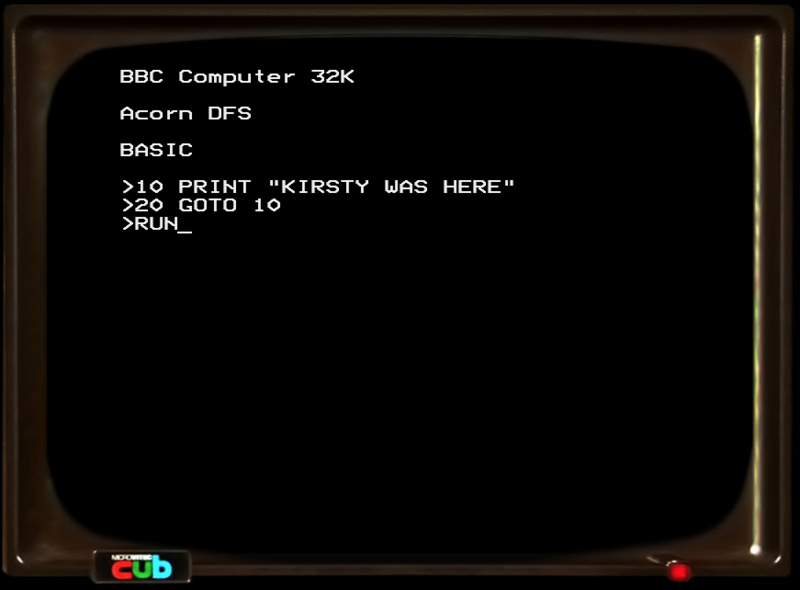 The BBC have published a whole load of content from the Computer Literacy Project of the 1980s and just looking through the listings is like a time capsule to my childhood. It was this project that created the BBC Micro and put them in all the schools where kids like me found we knew how to use them better than the teachers and took control of them. And now we run websites and internet companies and digital all-sorts, and this is where it all began. Thank you Computer Literacy Project! 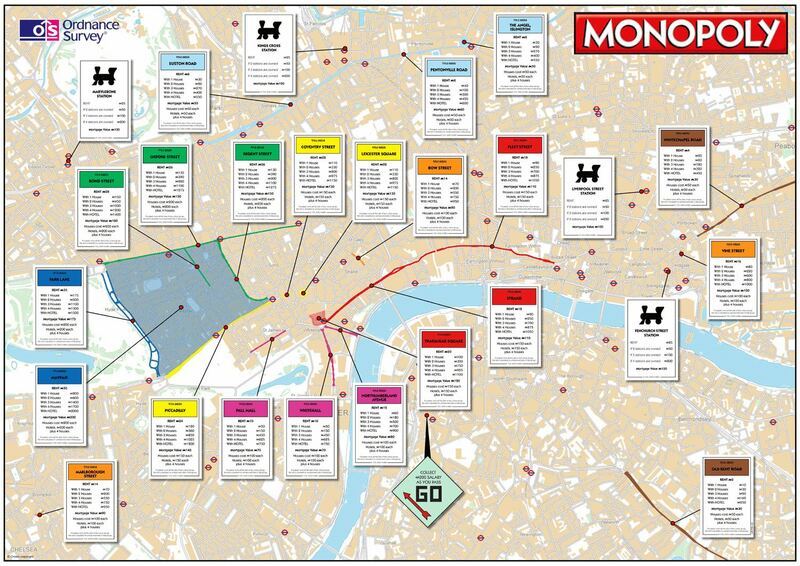 Even though I visited London plenty as a child, and later lived there, the London of the Monopoly board still somehow forms part of my map of the city. And it makes no bloody sense. This map has a few things wrong with it (also pointed out on the reddit thread where I found it. The orange properties (which make the least sense of any of the groupings) are definitely in the wrong places. I always thought that 'Marlborough Street' had to be 'Great Marlborough Street'. I went looking for a better map and found this Google Maps plot that looks a bit better. 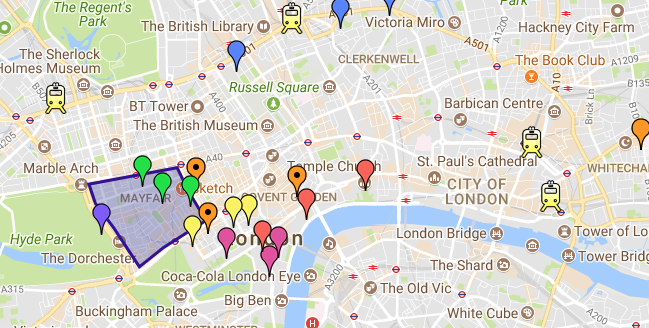 This article in the Londonist also points out that there's technically not a Bond Street, only New or Old ones, and the coaching inn called The Angel at Islington that the game used isn't there anymore though there's apparently a branch of Wetherspoons under that name now (which somehow surprises me not a jot). And now I've discovered someone has written a whole book on this kind of tangent: Do Not Pass Go by Tim Moore.. The Guardian have a nice feature on lidos today – I like that they concentrated on the lesser known ones rather than the famous ones – but it wasn’t the ones mentioned in the article that caught my eye. 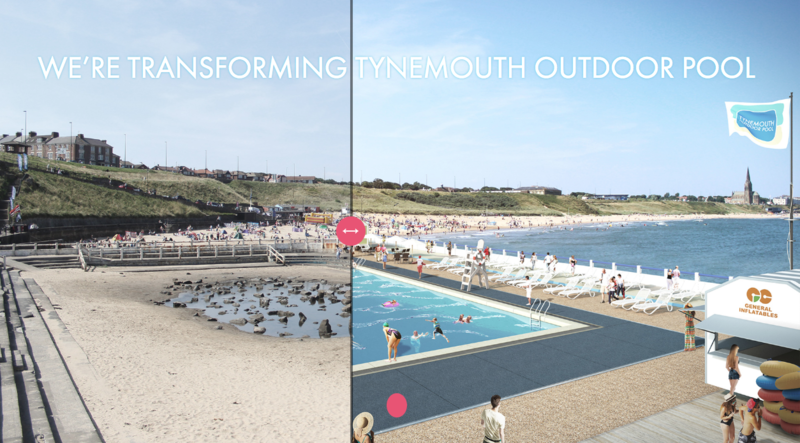 Hidden away in the comments I found out that there are moves underway to get the open air pool at Tynemouth restored. When I moved to Newcastle-upon-Tyne in 1994 I was delighted to find that the metro would take me to the seaside and Tynemouth quickly became my go-to place for any day out. Rain or shine, it’s always good to be beside the sea. I slowly gravitated towards the sea and Tynemouth ended up being the last place I lived in the area before I moved south from Tyneside again. The derelict looking outdoor pool was always an eyesore, even though it couldn’t have been long filled in when I first knew it. Any visitors would always comment on what a pity it was that it was abandoned and I’d have to point out the signboards that claimed it was being redeveloped as a haven for marine wildlife. I’m no expert on the subject but it never seemed to show much sign of wildlife. It just looked like some hooligans came along and threw rocks at random. And though we could see why, in the absence of upkeep, it had been necessary to fill the pool in, it always seemed a pity we couldn’t stop for a picnic where the bathers used to lie. 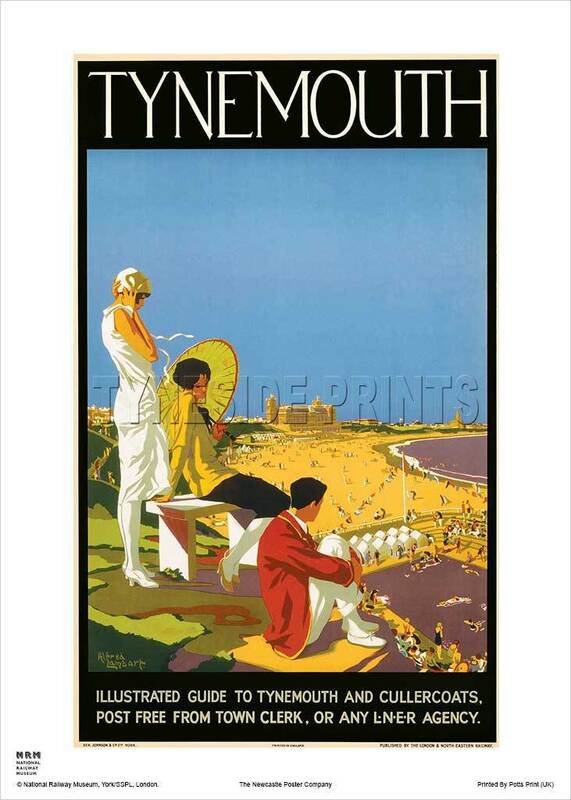 In my imagination it always looked like the old LNER railway advertisements. Perhaps my imagination is an odd place, but I hope one day I can wander along from the metro station with my parasol and take a dip beside the sea.